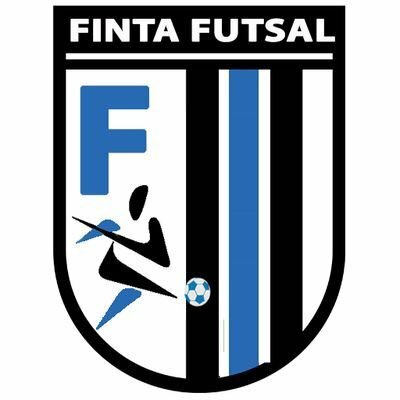 To keep you up to speed with our #Finta Futsal Update here is the NEWS! West Drylining & Facades Ltd have been sponsoring #FINTA FUTSAL for just over 2 years now. 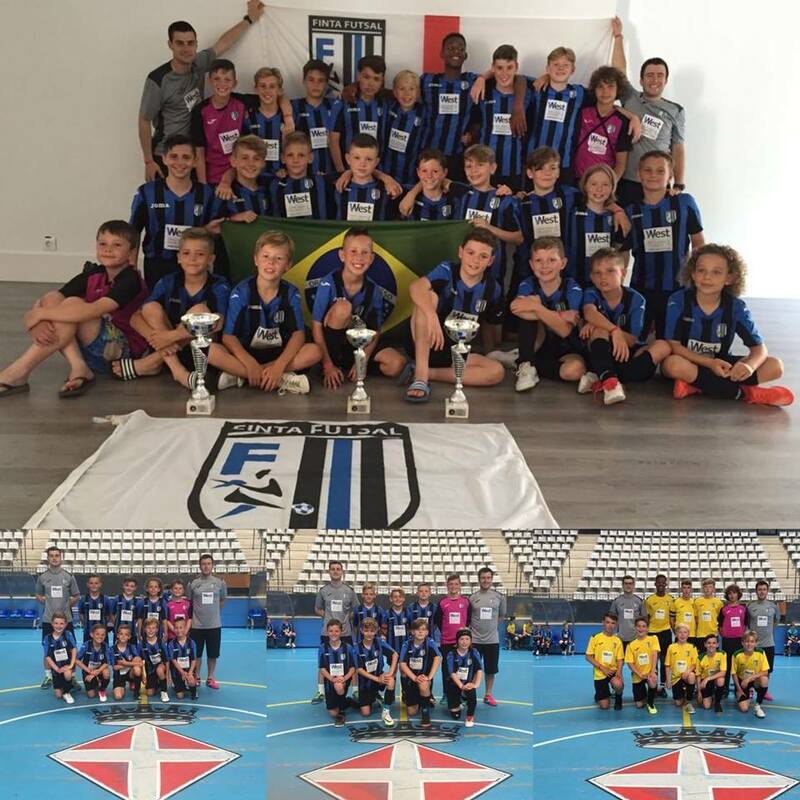 Finta are a specialist futsal youth coaching school that train children from 4 to 14 years old. This training provides them with some excellent fast paced five a side skills. All the matches are indoors and the teams play against other national futsal teams. Who all compete together in lots of different competitions. The AFL cup at the end of the season is the most exciting nail-biting Finale that everyone really looks forward to. 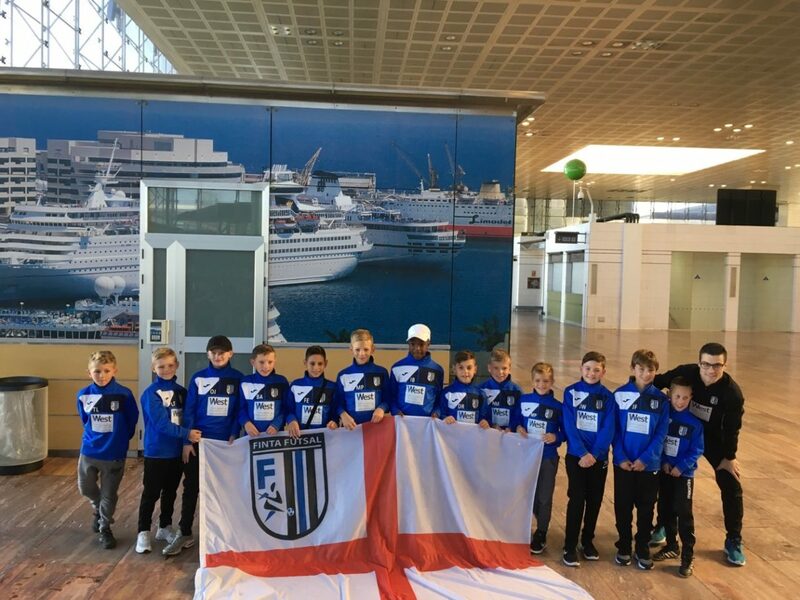 Finta Futsal have been passionately competing in matches in the UK and have also been excitedly travelling abroad to Spain. When they travel to spain the boys play against local spanish Futsal teams. Everyone also attended an adult Futsal match which was great to watch. 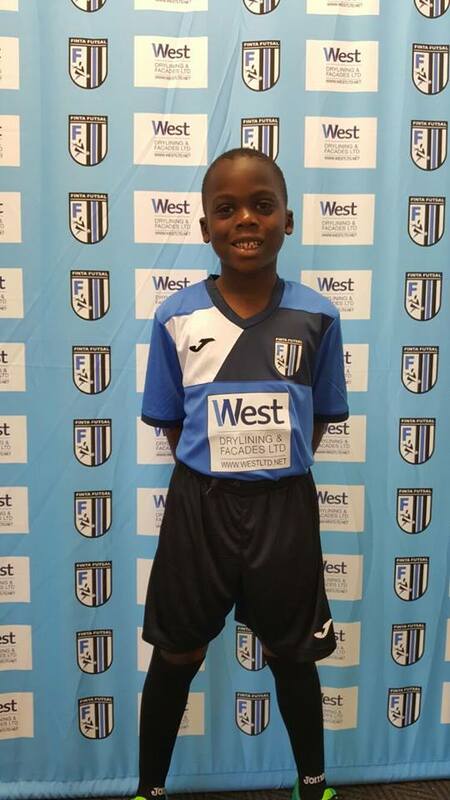 Jack West the Son of Director Daniel West has been captain for #Finta Futsal for 2 years. This year he was captain for the under 11’s team and Last season Finta Won the Finta AFL south! This is an excellent club win for u8’s to u12’s meaning they’ll go through to play next season against the AFL north winners next season. The Whole team are extremlely excited and have put a lot of effort and time into building their experience and skills over the past few years. This will enable the team to strengthen their already strong foundation, ready to improve again for neat year and beyond. #Finta Futsal’s Under 11’s team had a great time competing in the new balance cup in Manchester earlier this year. Can you believe that they won the cup as you can see in the photo’s and newspaper clipping below. Next Summer 3 players from Finta have secured their position in the under 12’s Bazooka 3v3 national finals. 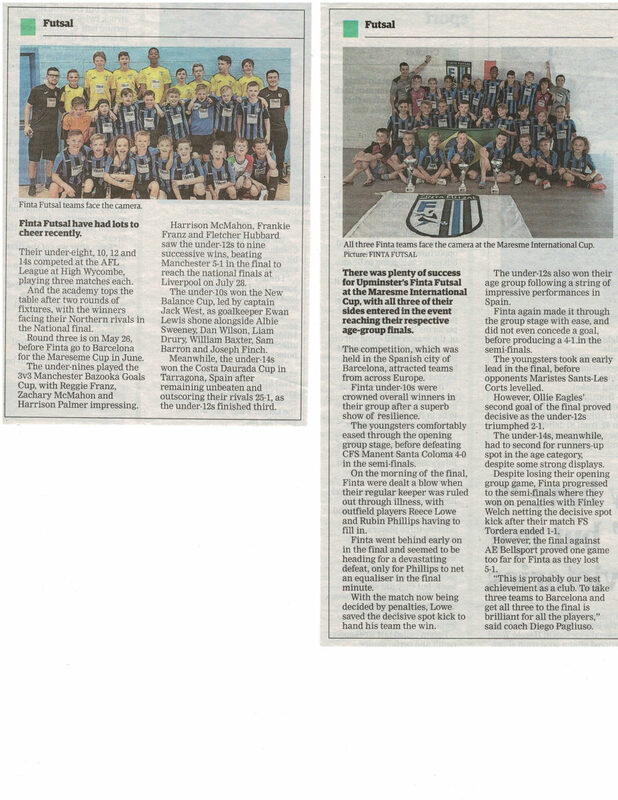 After winning the under 11’s regional final at braintree football club earlier this year #Finta Futsal are really looking forward to this competition and you can read more in the clippping below. 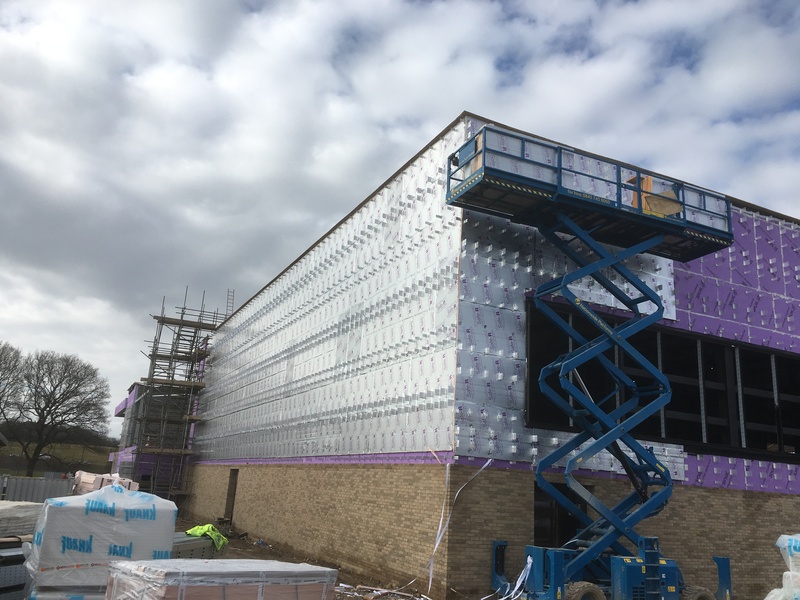 West Drylining & Facades Ltd Achieved ISo9001 in 28 days. We are always continuously striving to achieve new levels of excellence and we’re always looking for new and improved ways of delivering a better product with a higher calibre of finishes and for repeat works with our trusted supply chain. As you can now appreciate we are a Customer focused business and of course we realise the value in providing a high quality standardised service to all our new and existing customers. We have been introducing systems and processes over the past few years to ensure that all our team members are all working towards this same goal. 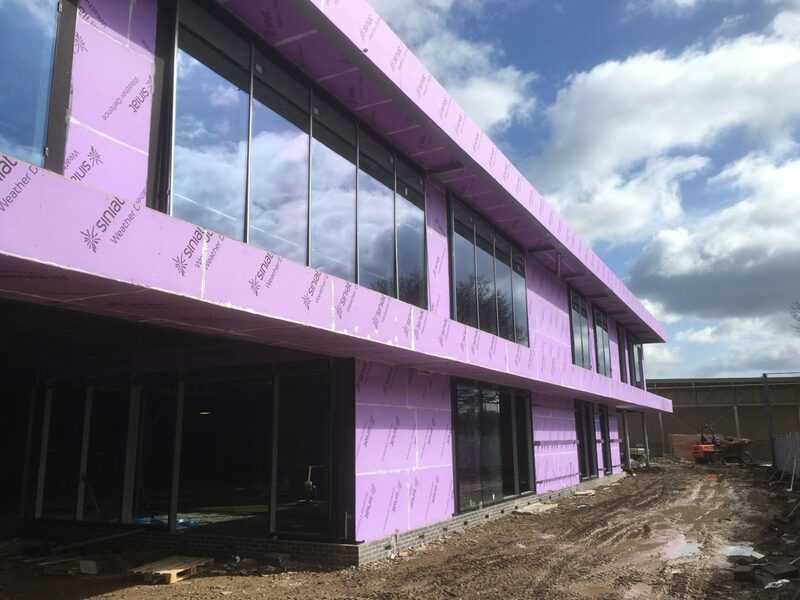 Here at West Drylining & Facades Ltd we train all our staff on the importance of Leadership within their specified field This ensures that our team members take ownership of any element of work that they are involved with especially if it’s not their specialist field of subject or knowledge. This ensures that it is handled effectively and closed out and dealt with personally or recorded and handed to the department or individual who will then complete the process. From the very outset we ensure that any interraction or engagement of potential clients or suppliers is handled with the adequate level of competency as is requried for the task. We have been working towards this latest achievement over the past few years and although we already employ a process led Quality Management system. Our recently achieved ISO9001 certification was granted within 28 days and further supports our drive to maintain high levels of service throughout our company. With our ISO9001 certification in mind we are now even further comitted to ensuring that in every part of the business we have suitable process led system that ensures that West Drylining & Facades Ltd as a company are all work harmoniously and in tune with each other. 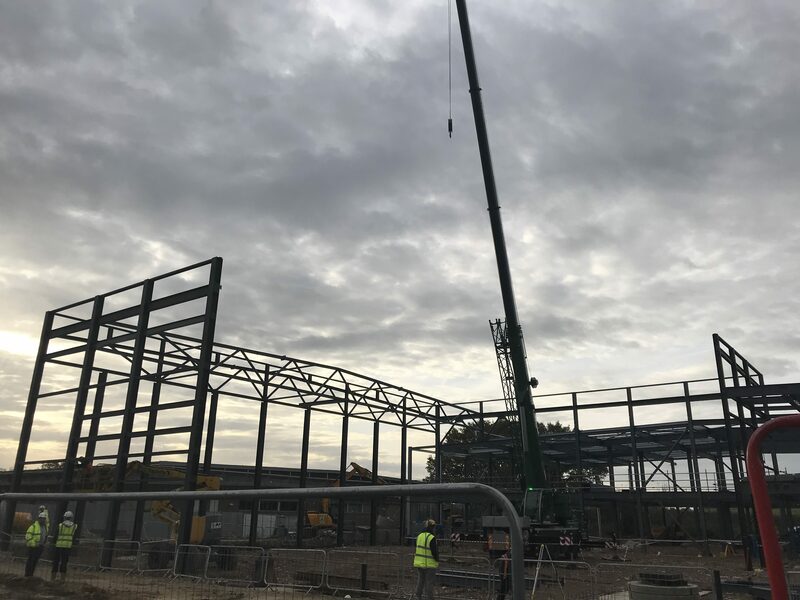 This therefore ensures that our clients that are currently long term repeat preferred main contractors and developers are be receiving the same high calibre service whoever makes contact our fantastic company. All our personell at West Drylining & Facades Ltd take price in continuous improvement and development on a personal and professional level with regular training, updates and news on developments within the company and industry at large. This will ensure that we’re always on top of what’s going on and what may be happening in the coming months. Our decision making process has always been evidence based and with this new certification means that we can provide a structured approach to everything that West Drylining & Facades Ltd provide to our loyal clients. This ISO9001 certification ensures that we provide a structure to our maintainance of client, subcontractor, supplier and employee relationships. This process enables us to provide the highest quality service we possibly can at any given moment, with an eye on constant and forward thinking improvement. We work with open minds and a clear focus on the direction of our business strategy, ensuring that West Drylining & Facades Ltd ISO9001 certification is another step on the road to securing more business with new clients, retaining our existing clients, improving efficiency and productivity within the business. Our certification ensures we are providing operational excellence and above all that we stand out tall and proud from our competitors. 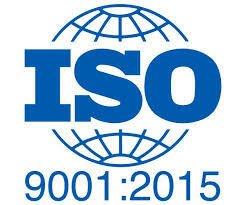 If you’re unfamiliar with ISO9001 Certification, more information can be downloaded here. West Drylining & Facades Ltd Sponsor Finta Futsal. 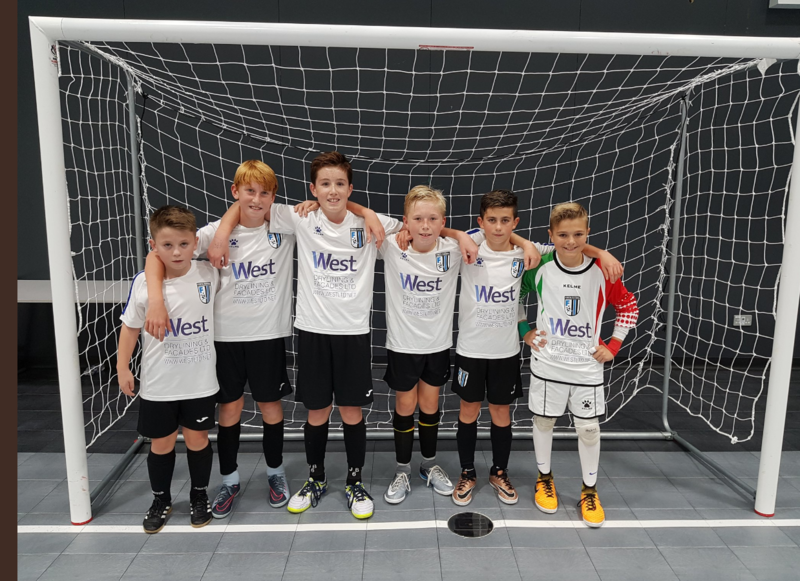 We have now been sponsoring our local Finta Futsal team of which Jack West (Son of director Dan West) trains and plays for the U10’s year group for nearly 6 months. 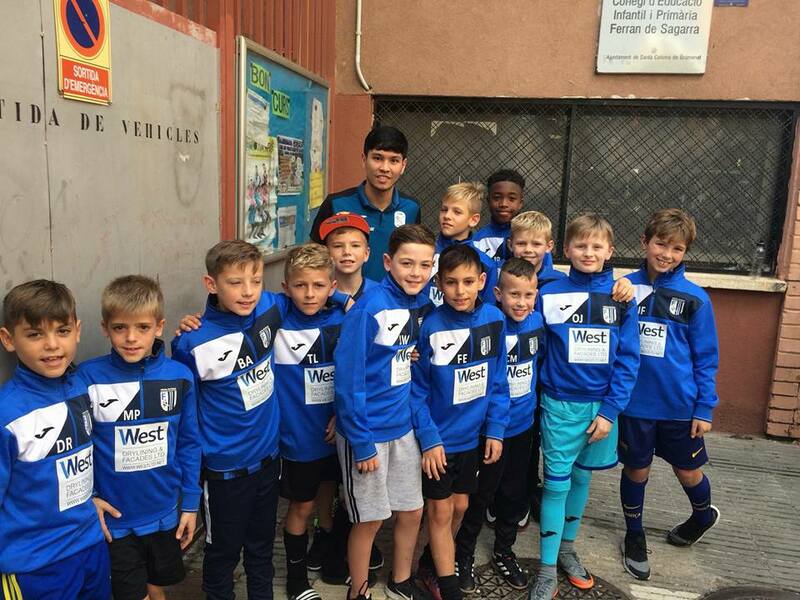 We decided to sponsor our local futsal team after we were approached by the owner and creator Diego Pagliuso and thought it would be a nice gesture to support the local childrens Futsal team. 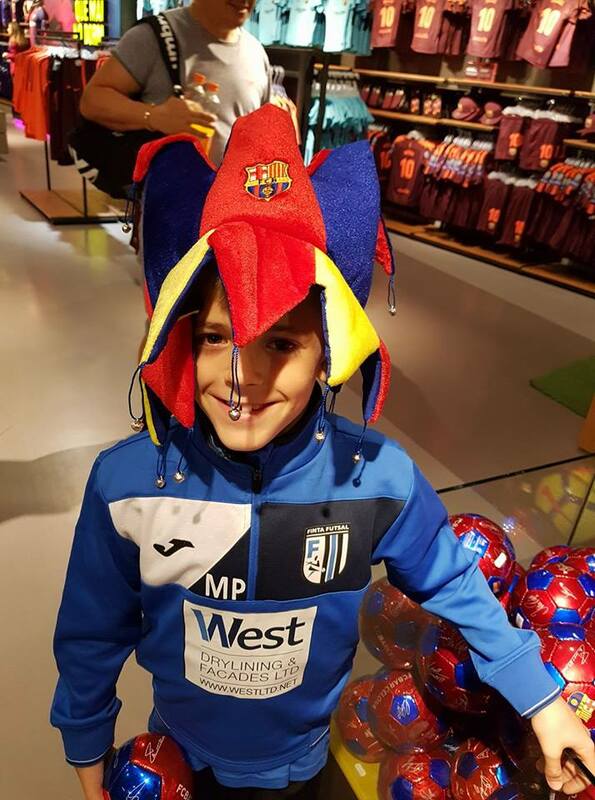 Diego’s Fustal team and their parents travelled to Barcelona to play, train and compete against local spanish Futsal teams, including Racing Pineda, Palafolls Futsal and several others. Traning had been organised with a youth coach from both FC Barcelona and Manresa Futsal to broaden the teams skill base and provide a different insight and experience from a spanish professional futsal team. 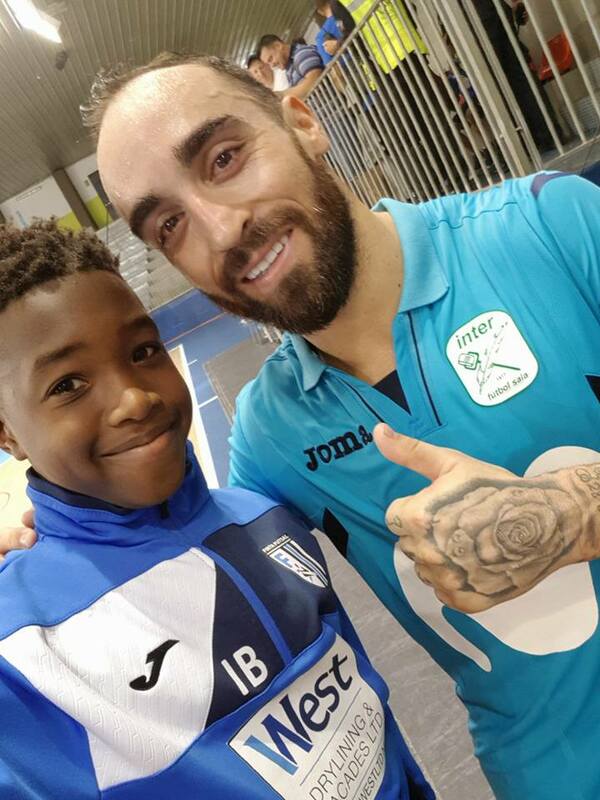 Diego also kindly arranged for the team and parents to go along to watch, support and pick up tips from Catgas Energía Santa Coloma Vs Inter Movistar adults professional futsal teams at the home stadium of Catgas Energía Santa Coloma, “The atmosphere was exciting and electric” the stadium holds almost 3000 people. We look forward to supporting Diego for the coming years and I’m sure they will be exceedingly successful, the passion that Diego and all the players have for this sport is incredible. 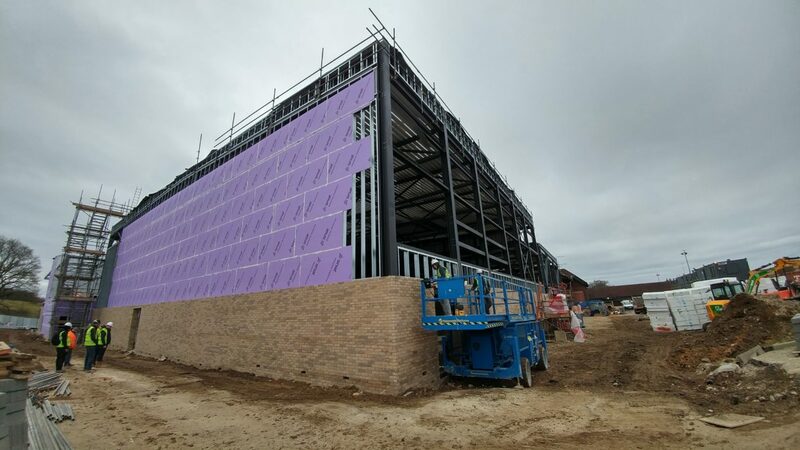 We are currently working at Broadbridge Heath Leisure Centre in Horesham on the SFS, Accoya Cladding and internal drylining packages for Neilcott Ltd. This is our 4th project with Neilcott Ltd and we really do enjoy working with them. 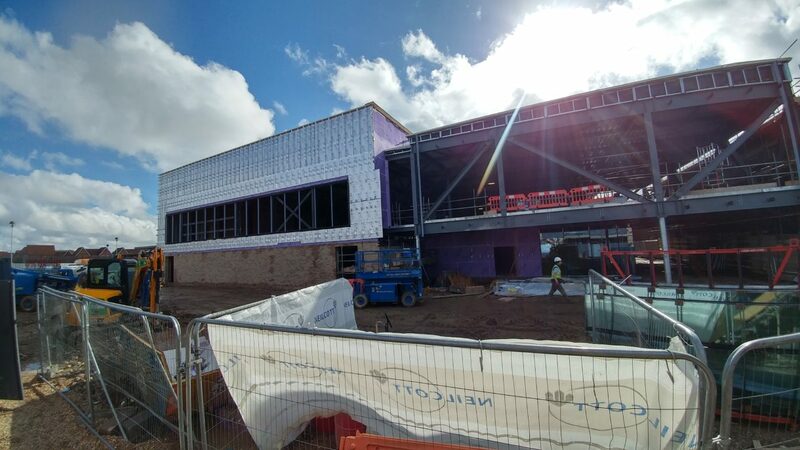 Works are progressing well and as you can see the building is really taking shape and starting to look fantastic!! 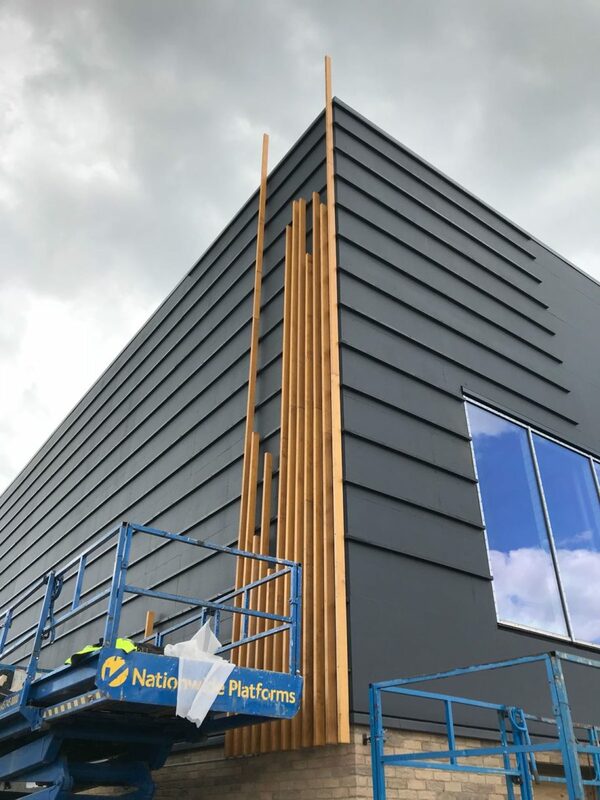 The externals at Broadbridge are a mixture of Marley panels of two differing shades, Accoya Hit and miss battens and Accoya close boarded tongue and groove paneling, We look forward to completing this project on time and within budget and to the super high quality that Neilcott have come to know and expect of West Drylining & Facades Ltd. 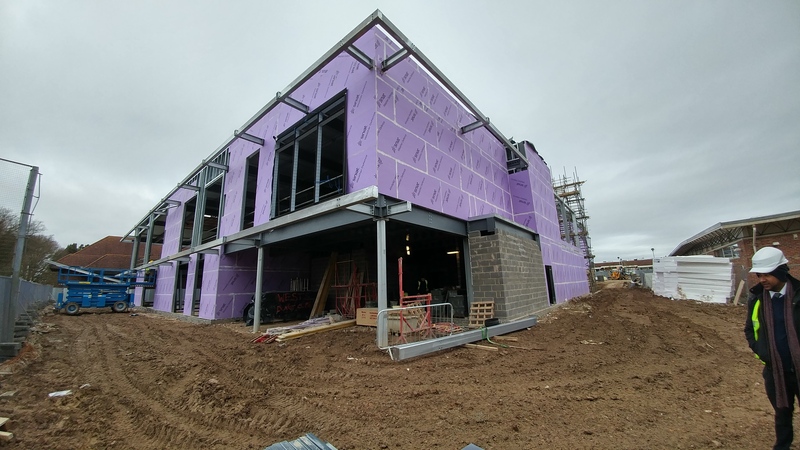 The internal drylining package at Broadbridge consists of float and set plastering to some walls, sand and cement render internally to others, with Acoustic baffles for sound absorbtion and an Accoya ceiling and wall behind the reception desk, of course works are progressing well and we’re on track to complete the works on time.